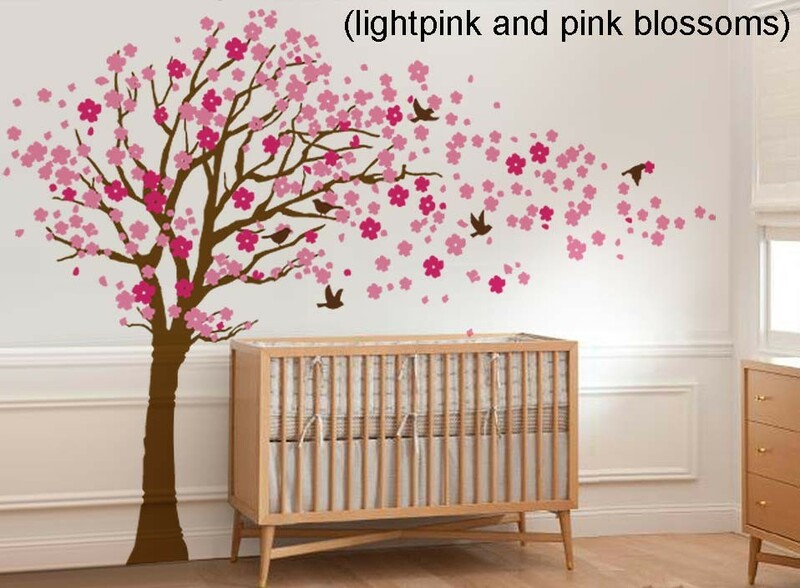 Cherry Blossom Tree with Birds Wall Decal-Wall Sticker - Leafy Dreams Nursery Decals, Removable Kids Wall Decals-Stickers SALE NOW ON! 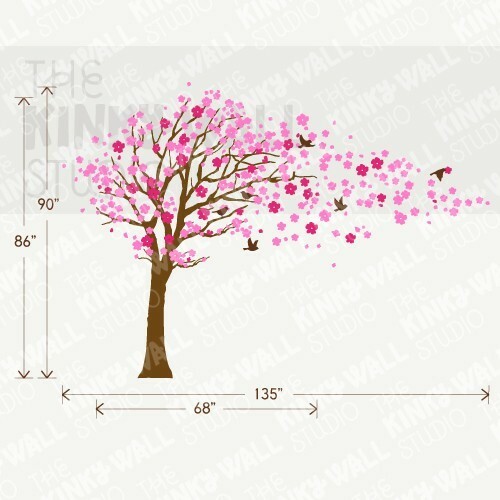 A stunning cherry blossom tree with pretty blossoms and a family of birds dancing in the breeze. 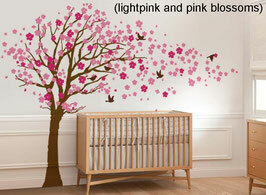 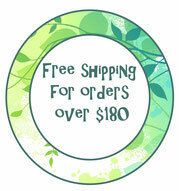 Place the blossoms and birds wherever you like to create your own design! 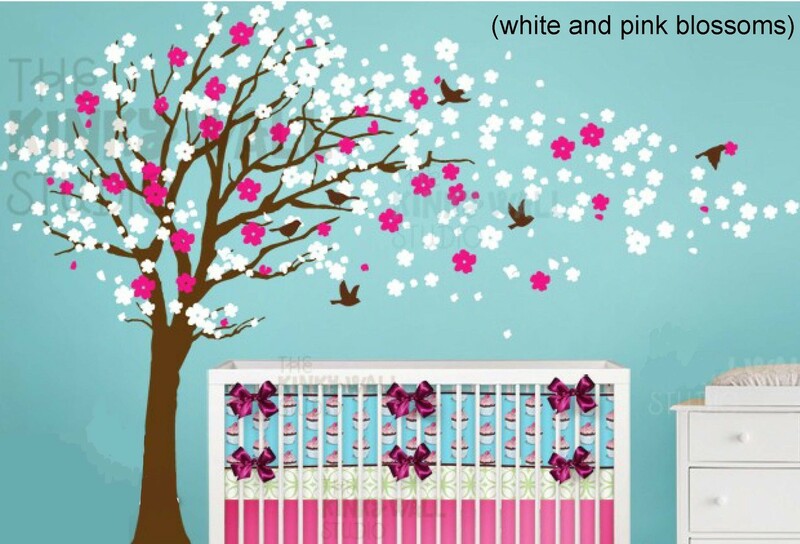 Available in two colour combinations (pink and light pink OR pink and white). 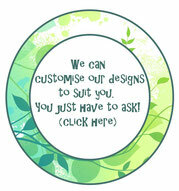 Contact us if you would prefer to customise the colours. 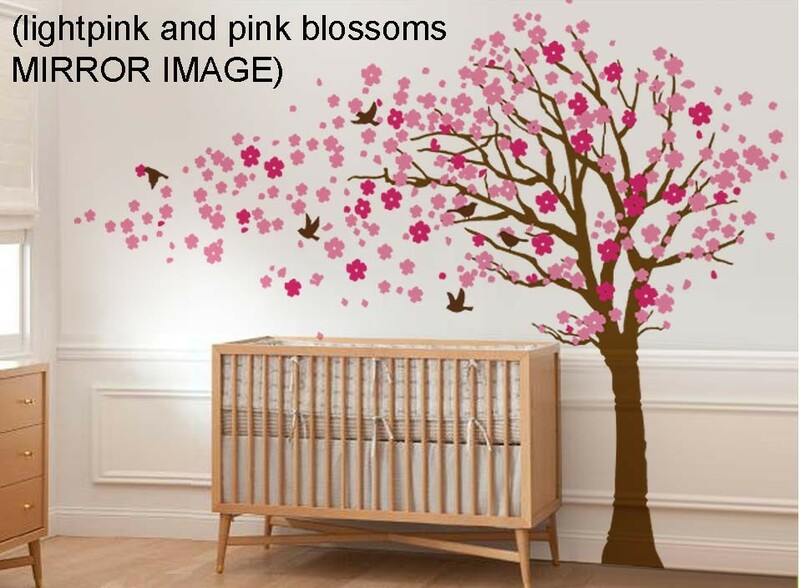 Available in various colour options. 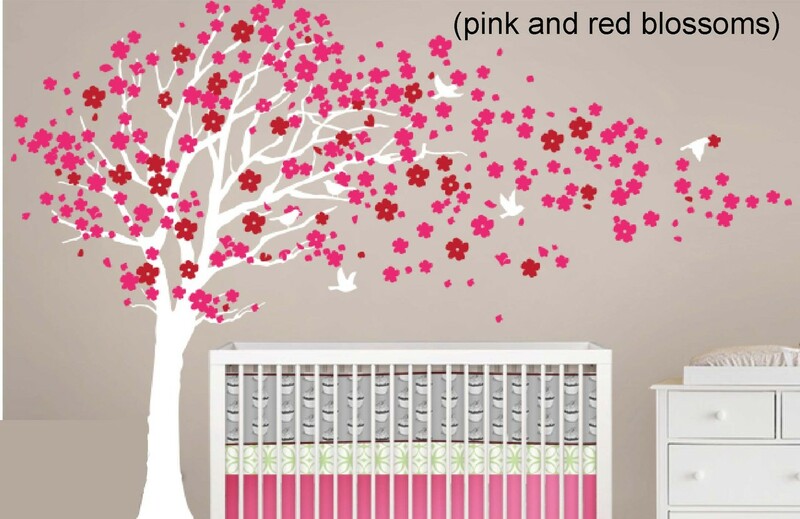 For some colour options, this design is also available in reverse (mirror image) of the standard design shown in the picture.